We’re continuing our week-long look at old advertisements for DC Comics that began their run in 1987. What a great year 1987 was for DC Comics! Yesterday we looked at Justice League, the Dr. Fate mini-series, and an Amethyst mini-series. Today we’ll delve into the seedier side of the DCU by looking at a couple of their espionage titles and a group of misfits. 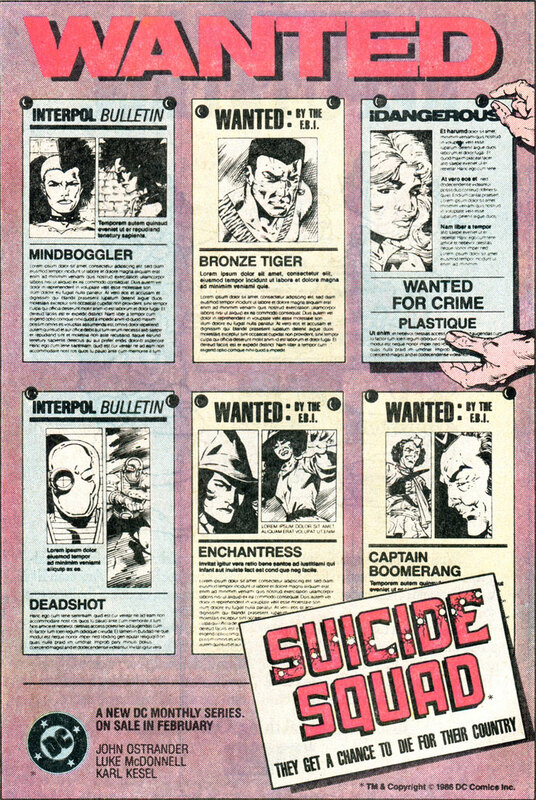 Below you’ll find an ad for the Suicide Squad. What a super-cool comic! I didn’t know what to expect back when it launched based upon the description, but this series has proven to be one of my favorites from the 1980s. 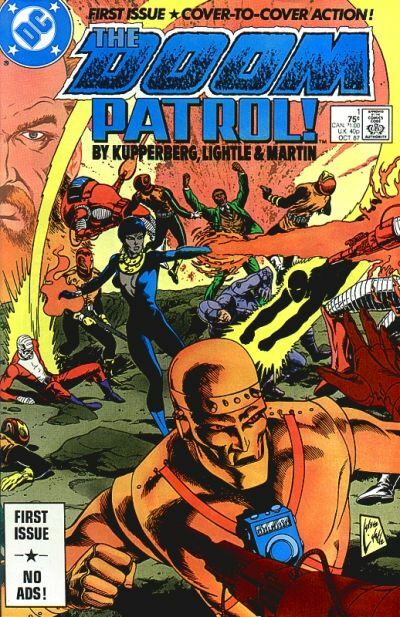 It’s a real testament to John Ostrander that he kept the series so interesting. The premise of the series could have gotten old really quick, but Ostrander managed to surprise us for over 60 issues. Such a great writer! Here is the cover to Suicide Squad #1. I love it when the house ad is completely different from the cover to the first issue. It just shows the publisher was making an effort to generate some buzz for the book. 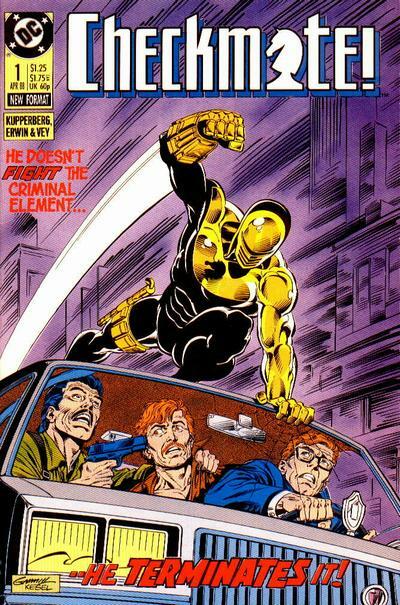 This series launched in February 1987. If you’ve never read this series, seriously consider investing in the back issues (available from Mile High Comics and very affordable) or wait for the January 2011 trade paperback collecting the first eight issues. It’s worth your time and money. Great stuff! 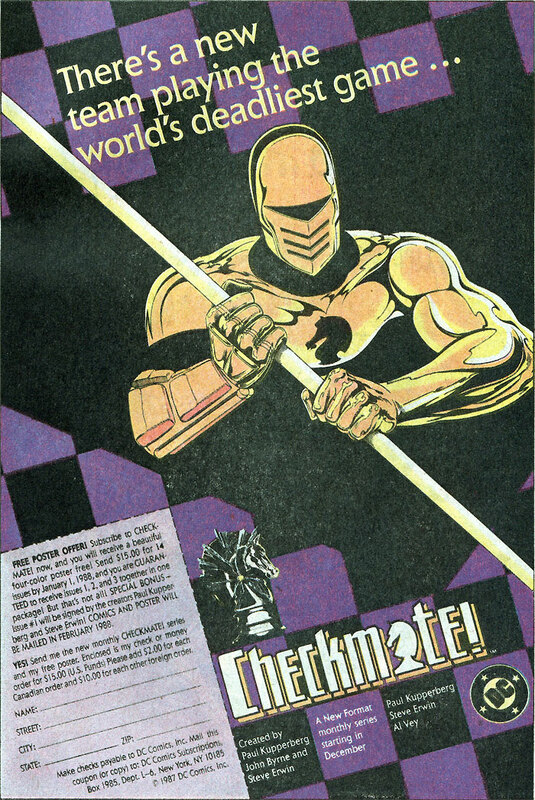 Next up is an advertisement for Checkmate. 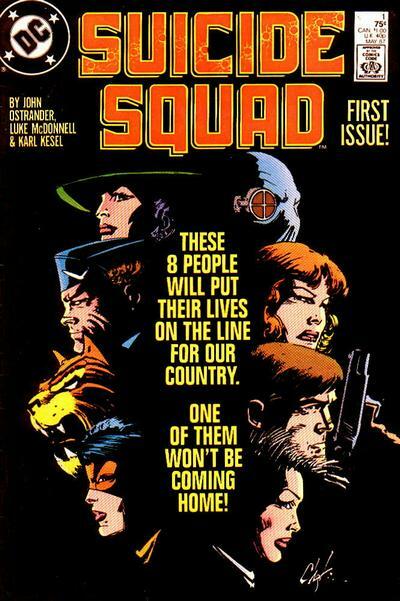 This Paul Kupperberg book complimented Suicide Squad well with all the espionage and intrigue. Note in the ad below that subscribers could get a Checkmate poster and a signed copy of issue #1. Neat! Again, I love it when the house ad is completely different from the cover to the first issue. This series premiered in December 1987. Here is the cover to issue #1. This series premiered in July 1987. That’s it for today! 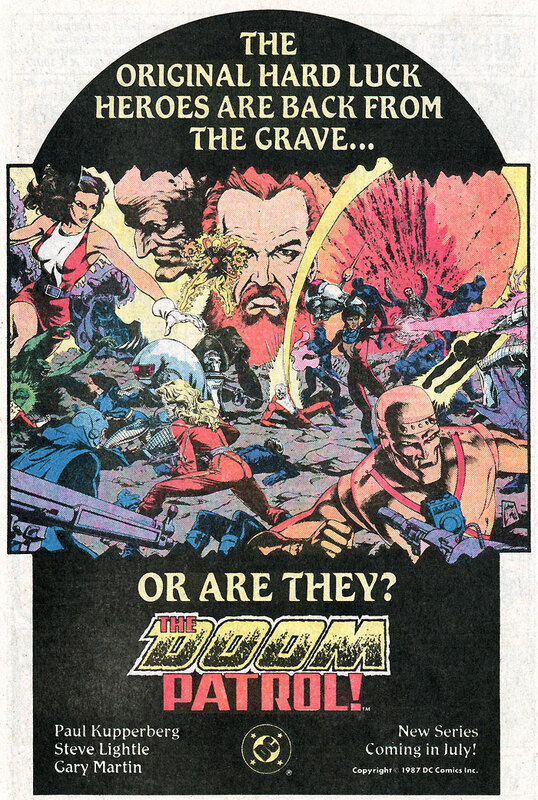 Come back all this week for more DC Comics advertisements from 1987! Wow these are great – I used to stare at that Doom Patrol advert for ages. ElastiGirl had me hooked but I could never figure out how the Titans Changeling had gotten into such a dark place. Live and learn!